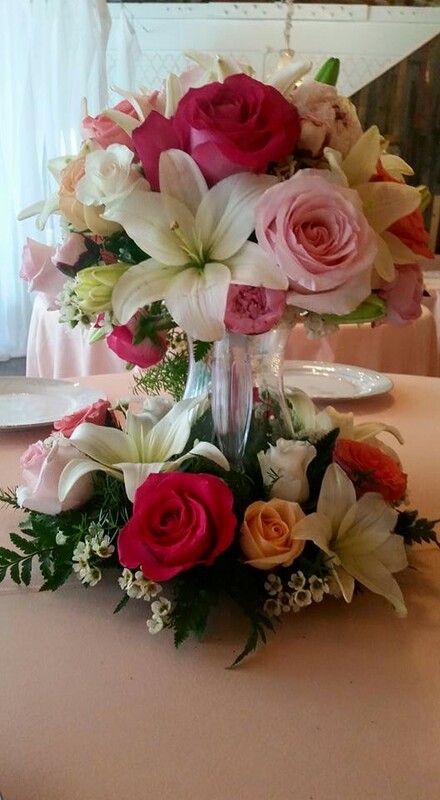 Welcome to Zindagi Events, Inc.
Zindagi Events, is a Licensed Event florist Company. We also provide officiating services as well as Notary Public services. We love working with all people and cultures, including the LGBT community. Zindagi Events is here for all of your life's events from weddings to funerals, birthdays to corporate events and beyond. Check out what the Pantone 2019 color trend is. Have you heard of Bloomerent? Save by sharing your centerpieces with another event! Contact us to discuss how this program may work for you.